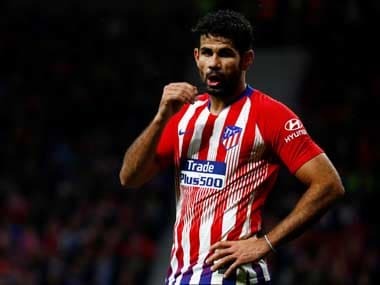 London: Diego Costa claims he will only leave Chelsea to return to Atletico Madrid this summer, turning his back on long-term speculation of a blockbuster move to China. Costa scored 22 goals this season in firing Chelsea to the Premier League title for the second time in three seasons at the club. Yet, the Brazilian-born striker has struggled to settle in London and had a training ground bust-up with Chelsea boss Antonio Conte in January fuelling rumours he could be the latest star of European football to be snapped up by China's football boom. 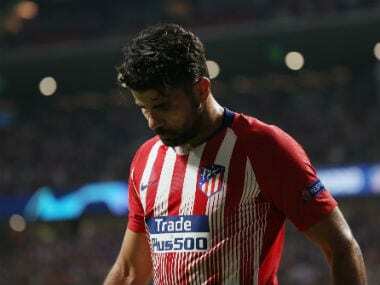 However, after losing out to Arsenal in Saturday's FA Cup final, Costa said only a return to Atletico, where he won La Liga in 2013/14, would tempt him away from Stamford Bridge. "If the club really want to sell me and there is an offer from a different club, I will stay," he said. 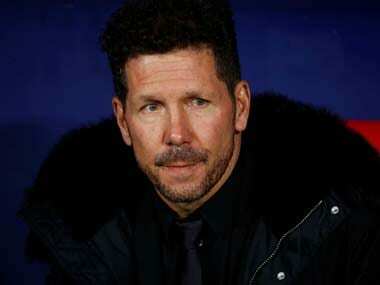 "If the offer is from Atletico, I will think about it that much is clear. "I am going to choose my future, not them. I won't change city or country for another that isn't Spain. "If the club want to sell me, there is only one team and I have made that very clear." 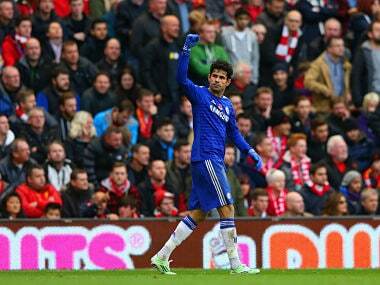 Costa nearly rejoined Atletico last year, but the Spanish side failed to meet Chelsea's valuation. Atletico, who finished third in La Liga this season, are currently banned from registering new players in the upcoming transfer window due to irregularities in the singing of players under the age of foreign minors. 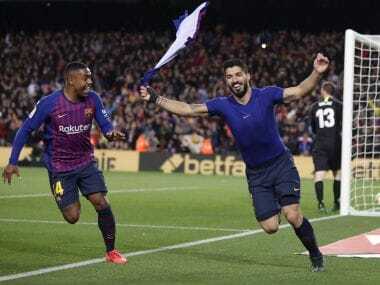 However, the Court of Arbitration for Sport is set to decide on their appeal to reduce the sentence from a two transfer window ban to one this week, which would free up Diego Simeone's men to strengthen. Atletico could be in the market for a striker with top scorer Antoine Griezmann heavily linked with a move to Manchester United. Griezmann has a €100 million ($112 million) buyout clause, but told French TV last week there was "six out of 10 chance" he could join Jose Mourinho's newly crowned Europa League winners.